If you’re a business owner and a new mother, you’ll love this inspiring book. 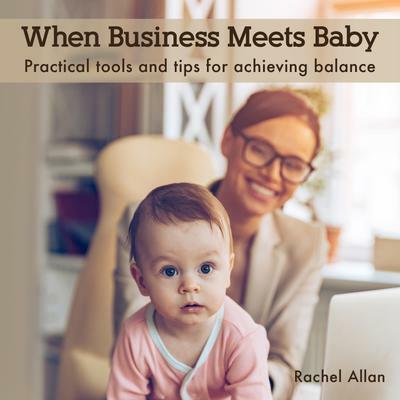 Rachel Allan joins with parenting and self-care experts, and experienced female entrepreneurs, to share business-meets-baby wisdom with you. Become empowered by the combination of motherhood and entrepreneurship.